Sarah Jessica Parker in a wetsuit. A horse walks into a bar... wait WUT!! This ought to scare those Arabs! 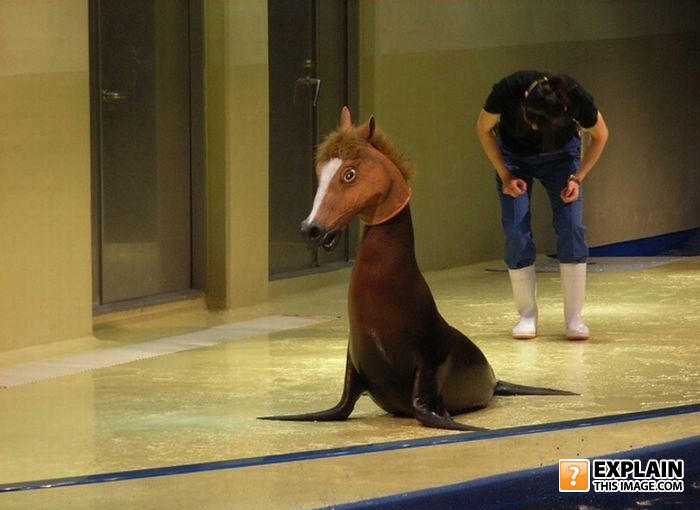 I have sealed the truth that the seal is a little hoarse.